Designed to prevent or alleviate muscle strain and spasms. 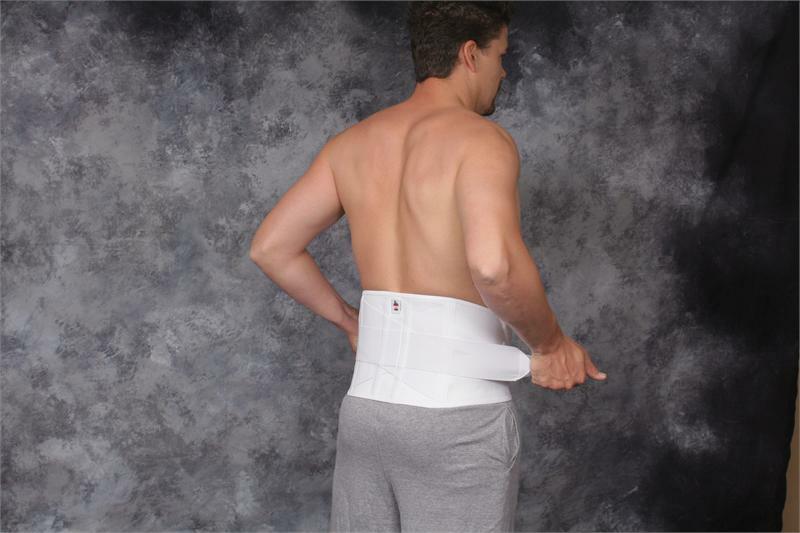 Provides superior abdominal compression critical for lower back support during a wide range of activities. Supplements stretched or weakened abdominal musculature and helps reduce inflammation. Constructed with the highest-quality plush elastic. 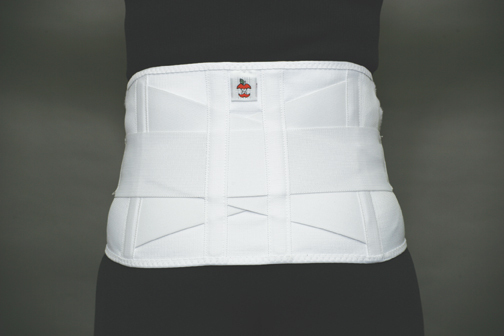 Features dual, adjustable elastic side pulls and a 9" high, reinforced, criss-cross back for maximum compression and support. Six flexible stays prevent rolling. Soft elastic-edge CorEdge binding around the top and bottom edges offers added comfort and flexibility.